There is an old saying about Condo Association business – that the emotions are so high because the stakes are so low. In reality, the stakes are quite high. A Community Association is responsible for the administration of big budgets and have a significant role in the quality of life of Owners within the community. A major threat to this quality of life is the dreaded zombie Condo Association Board. The zombie Condo Association Board is a Board that is not quite broken bad – because that would imply effort. The zombie Condo Association Board instead shuffles along, not really doing anything, as the Association decays. 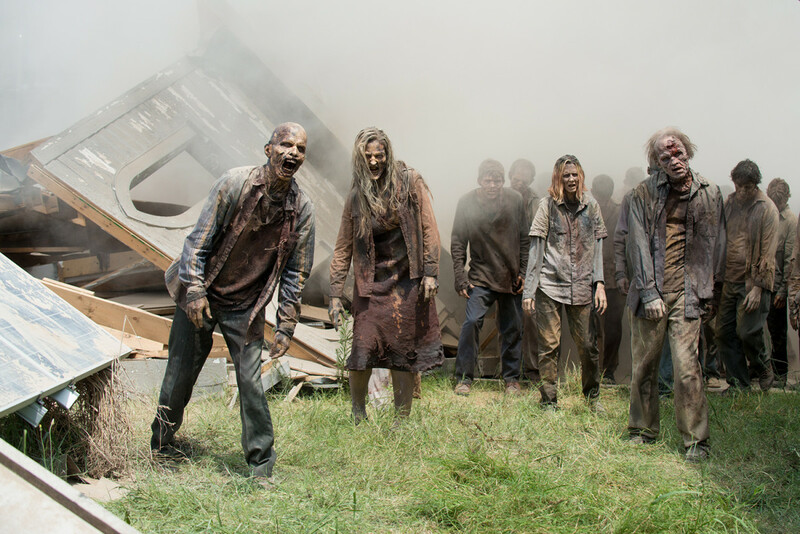 Determine if your Association is being run by the walking dead with these three signs. Honey, the Board is meeting again! A telling sign of a zombie Condo Association Board is that Owner requests are not answered in a timely fashion, if at all. Important or unimportant – it doesn’t matter. The Board simply does not get things done for Owners. The impact is unhappy Owners who often encounter frustrating situations because the Board will not work with them. Board members have one primary job that is codified – fiduciary duty. Unfortunately, there is quite a bit of gray area between “carrying out your fiduciary duty” and “negligence.” This allows zombie Board members to flourish. The zombie Condo Association Board is ineffective in managing the Association’s budget. No rigorous review of expenses is conducted, budgets are poorly communicated, and reserves are a distant afterthought. This lack of planning puts the Association in a perilous position should the unexpected arise. We’d make a decision, but, you know. We don’t care enough to do our jobs. Boards MUST make a variety of decisions. These include issues related to finances, bid selection, and personnel. Without majority decisions, Management cannot legally act. Zombie Boards are slow to make decisions – if they make them at all – which in turn hamstrings Management’s ability to run an Association. Over time, this can lead to degraded maintenance and quality of life for Owners. If a Board has become inhabited by the walking dead, there is only one cure: involved Owners. On the one hand, zombie Boards are easier to work with than those that have broken bad. You’re dealing with apathy, not evil. On the other, the process of getting alive and engaged Owners on the Board can be lengthy. While it may seem a painful or slow process, the alternative is letting the zombie Condo Association Board slowly run your community into the ground. If you go that route, you may find yourself dealing with things like special assessments. Fight the zombies to lead a better Condo life.